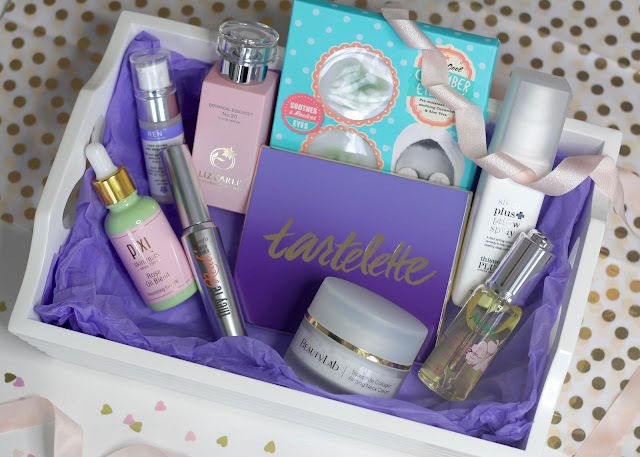 You can use any sort of box, basket or deep tray to fill with your chosen gifts and you just need to add some tissue and ribbon to make it pretty. Some shops are selling gift hamper kits quite cheaply now - I bought one on the high street around Christmas that came with a wicker basket, cellophane and ribbon all for £6! If you're having trouble finding something you like in the shops, Amazon have this kit for £10. 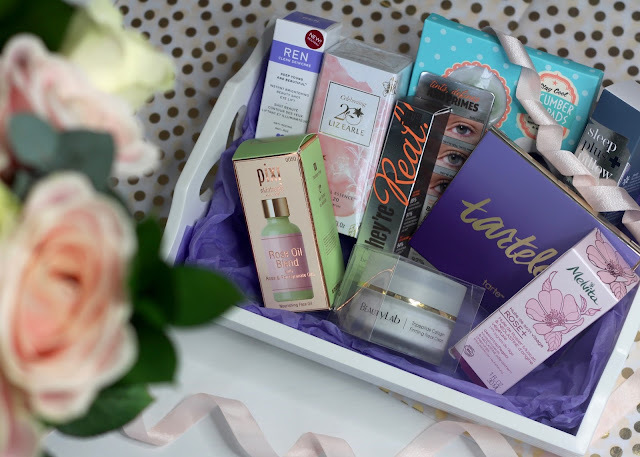 My basket is filled with rather luxurious treats because I wanted to share all of these beauty and skincare options, but you could easily make a more budget friendly hamper by bulking out with some cheaper but still lovely items such as special teas and coffees, bath bombs, a body spray, a book - anything your Mum likes really. Having tried lots of pixi makeup before, I knew I was bound to love their skincare line too. 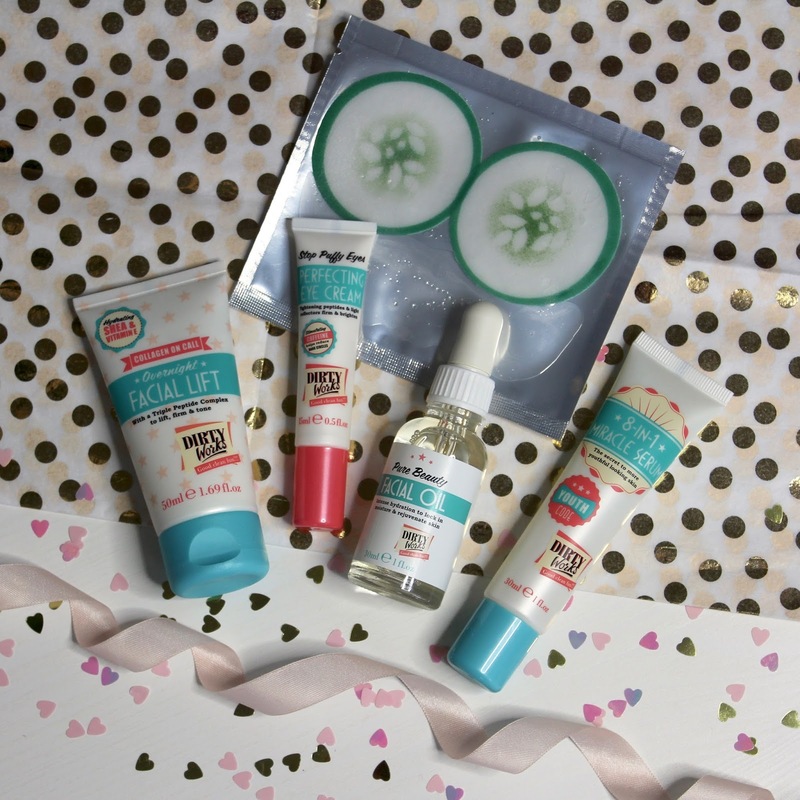 Glow Tonic is of course a cult favourite, so I've been really keen to sample some of the other skincare products. The first I've tried is the rose oil blend nourishing facial oil. 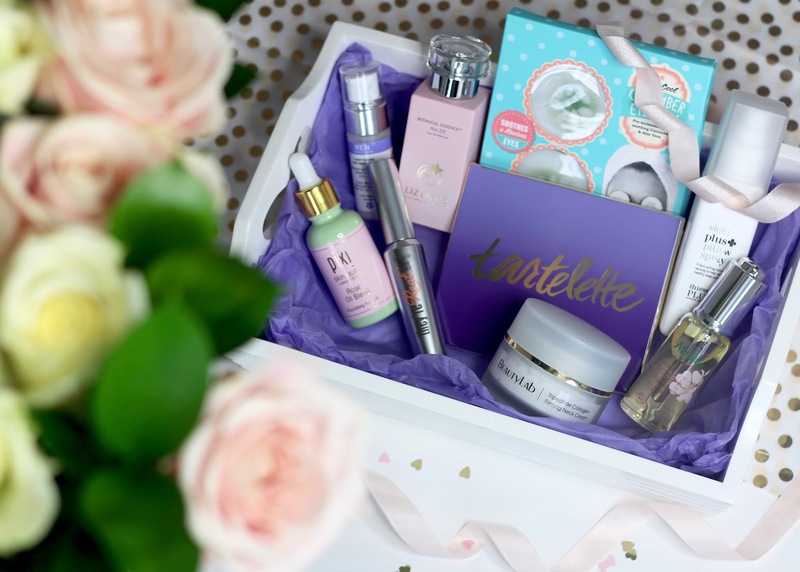 The packaging is quirky, cute and gorgeous on the dressing table, so it looks on point for gift giving, and the product inside is very special too. 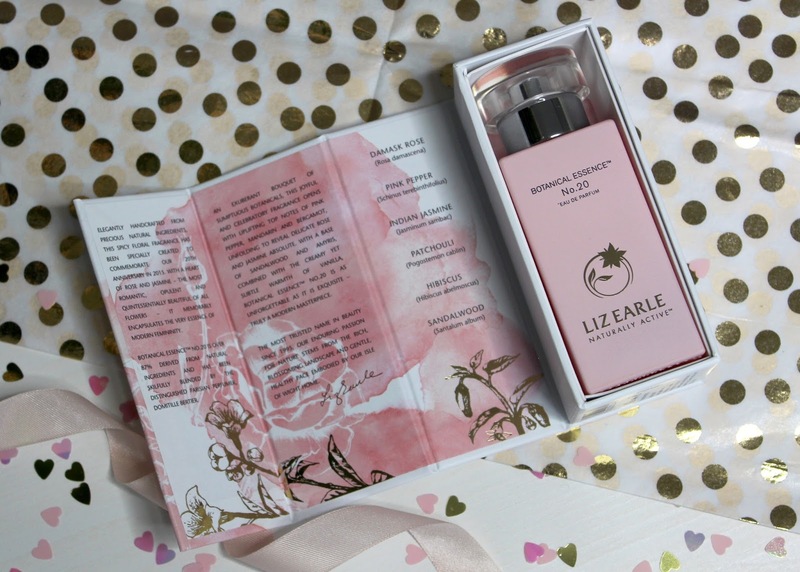 The oil is a blend of sweet almond, jojoba, rose hip, geranium and rose - it has a strong natural rose scent and a lovely light feel when you apply it to the skin. It sinks in easily and feels instantly soothing - I've only used it twice so far and I'm already addicted! I'm a big fan of facial oils and find the act of applying and massaging them into the skin so relaxing, so this one easily earns a place in my pamper basket. 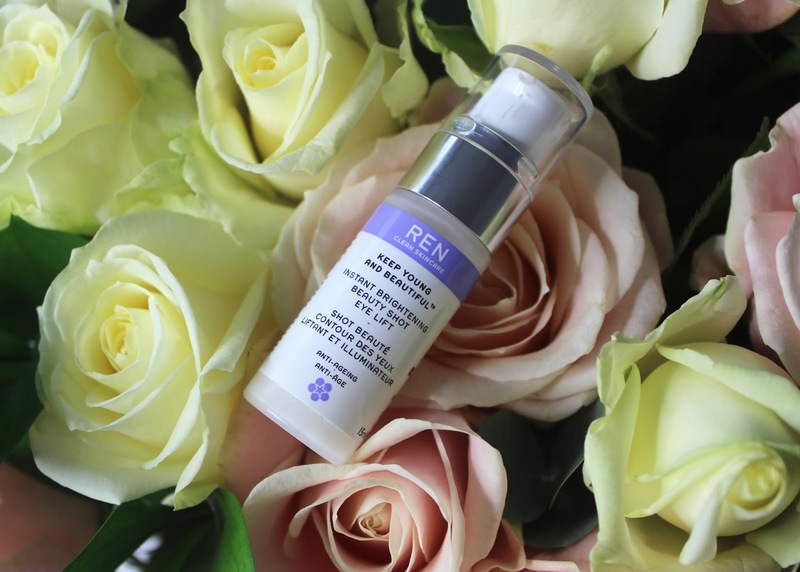 I've only just started trying out this new eye product from REN last week, so it's still early days, but already I'm super impressed and would be ready to recommend this to my Mum. 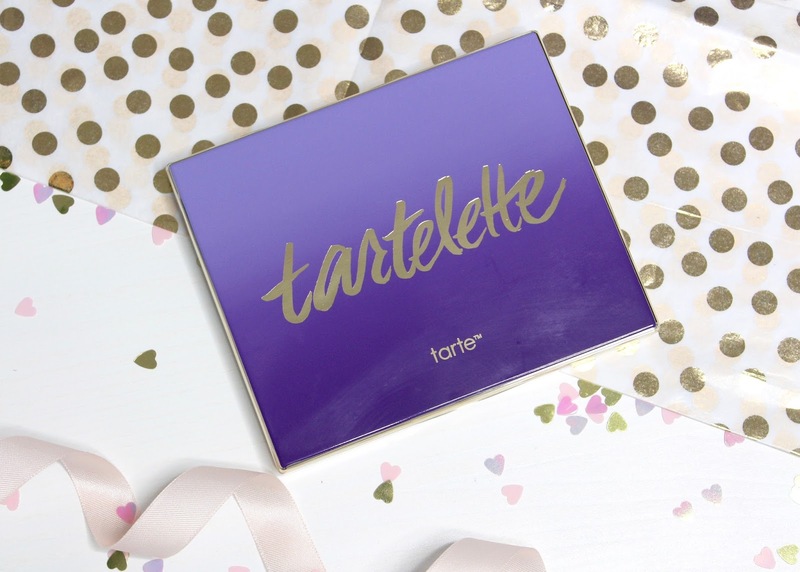 You can apply both over and under makeup as the product has a very light serum type texture, and you can actually feel a tightening effect around the eyes! Over time if targets fine lines, puffiness and dark circles, and it also contains a subtle bit of shimmer to instantly detract from those dark circles and give your eye area a lift. My Mum's a mascara fiend - it's her favourite makeup product, she has heaps, but she's still always wanting to try what's new out. 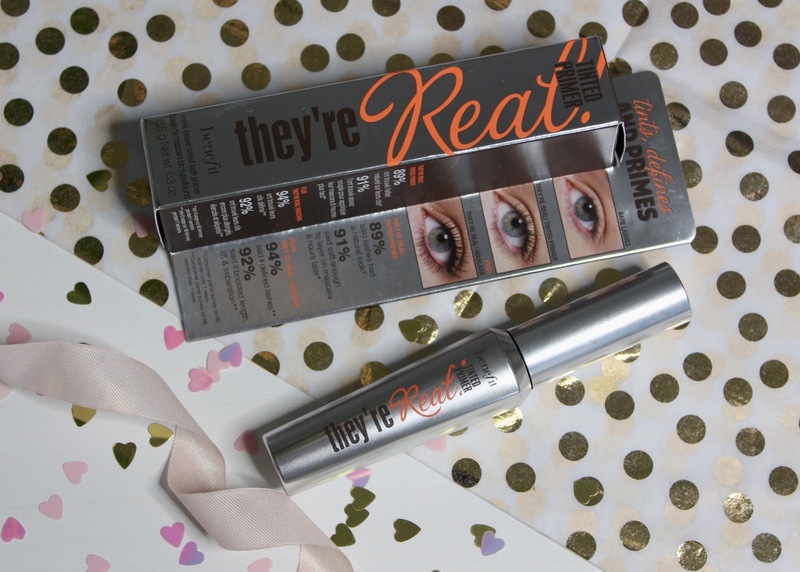 She gets on really well with Benefit's they're real mascara, so I think she'll be excited about trying the matching lash primer. 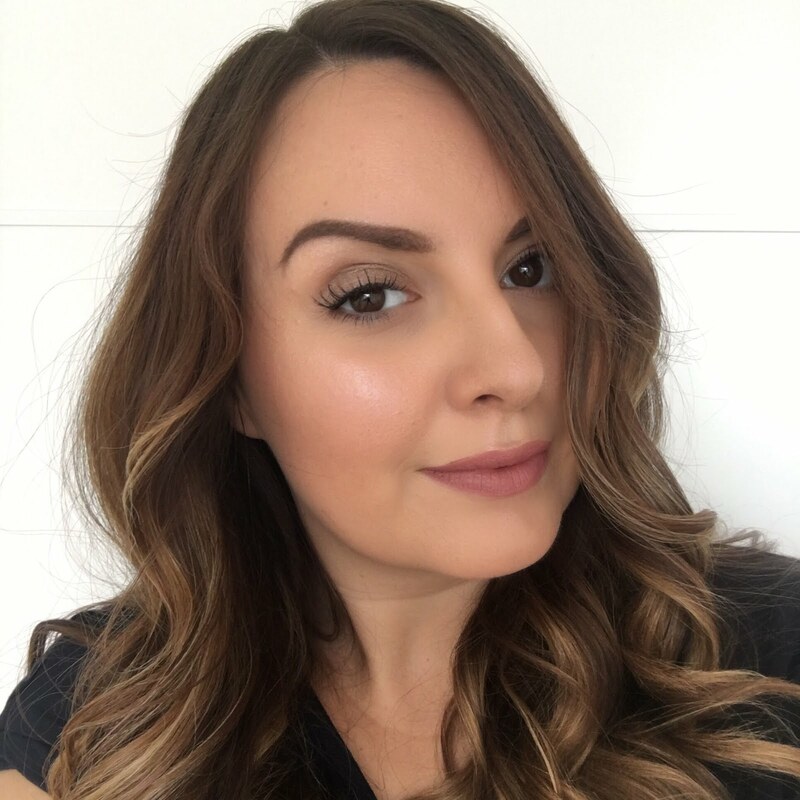 The primer is tinted and can be worn alone for a naturally defined and oomphed look to your lashes, or underneath your mascara to boost its lengthening and thickening power. Fragrance is always a special gift in my book, as scents can become intertwined with special occasions and memories, so I wanted to include at least one in my basket. 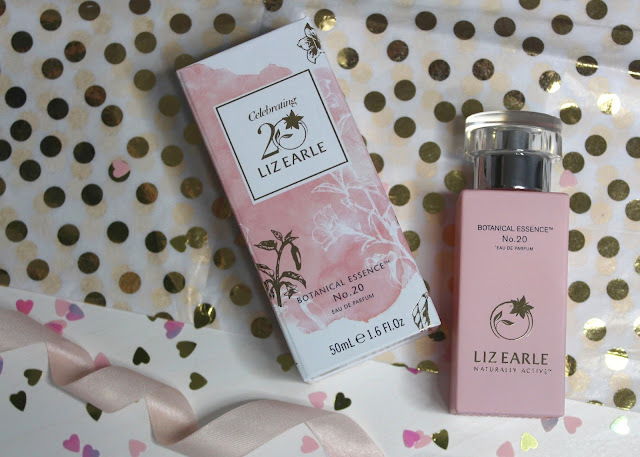 The fragrance I've chosen is the beautiful Botanical Essence No 20 from Liz Earle as the styling goes so well with the pink and rose theme I have going on - and it's a lovely scent of course! 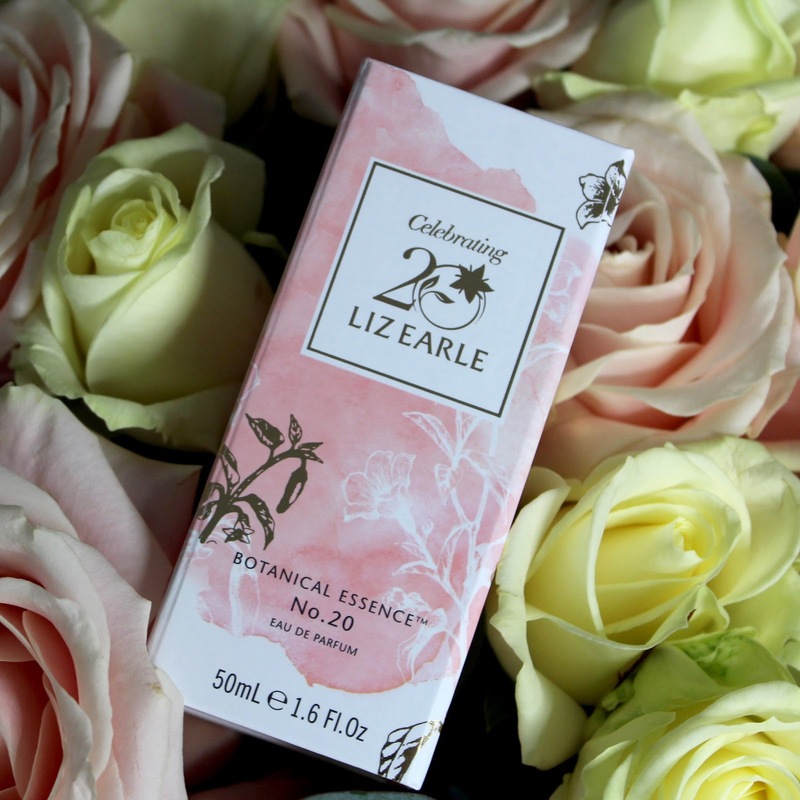 It's very floral and you can definitely detect the rose, but there's also a spiciness and a creaminess to the scent on my skin. 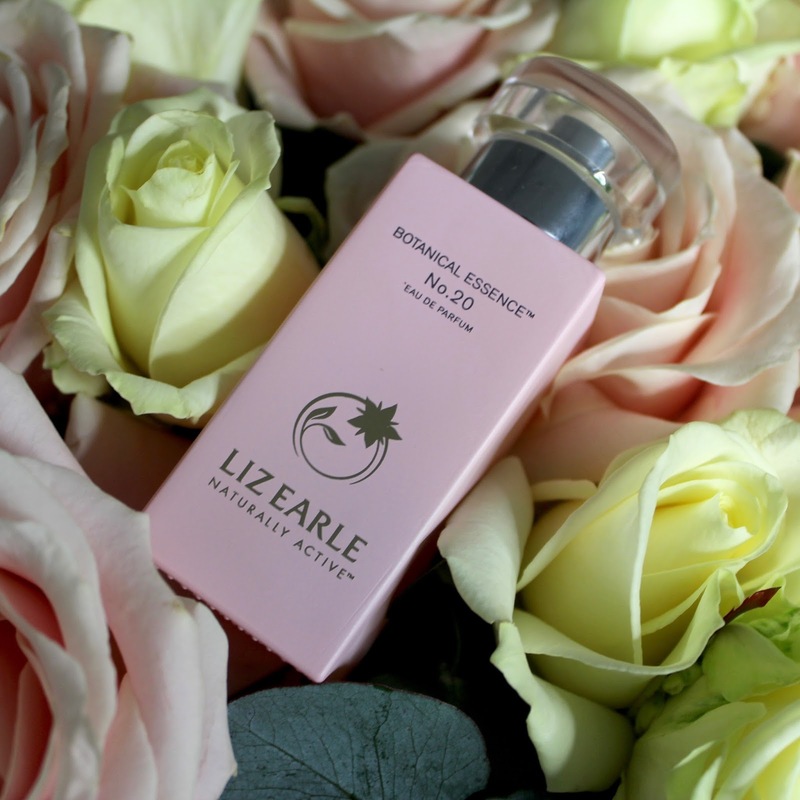 It's very different from the more fresh floral and citrus fragrances I often wear - I don't think I own any other 'florientals' but I really like it. The fragrance is 50ml, also it's an eau de parfum and contains essential oils, so the scent lasts really well on the skin too. 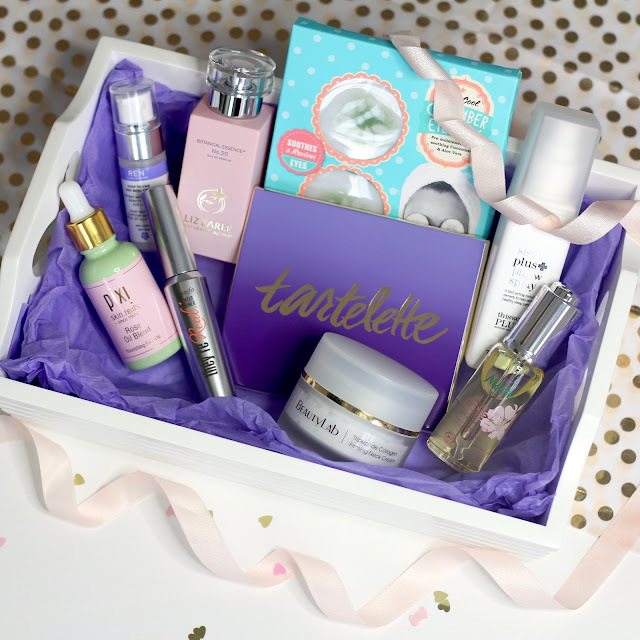 Now you have to know your gift recipient pretty well to give something like a neck cream. Some people might take great offence! My Mum's a skincare addict and always wants to try any new anti-ageing products and I know she'd really appreciate this, so I'm safe! It can be easy to forget to use products on your neck - I'm sure there's some saying about forgetting your neck at your peril - so having something specifically targeted to that area is great. 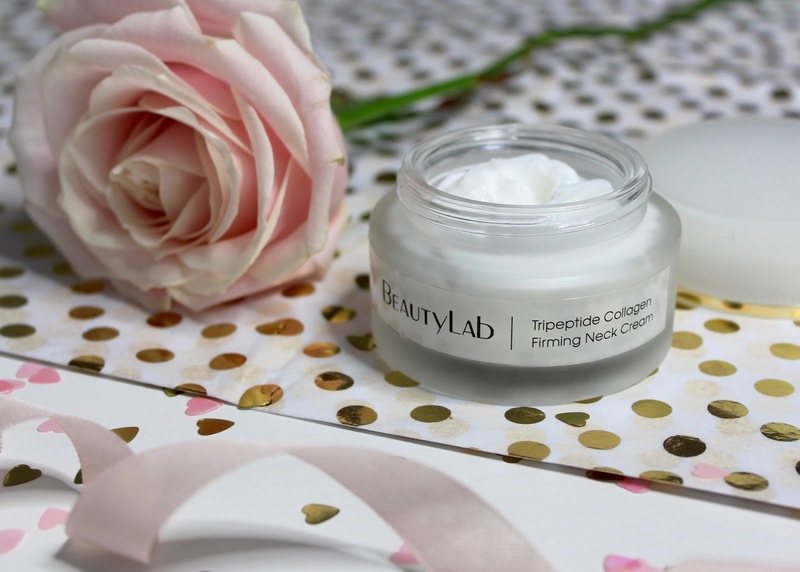 The neck and jaw can be prone to sagging, so this cream is designed to plump, moisturise, firm and tone in that area. 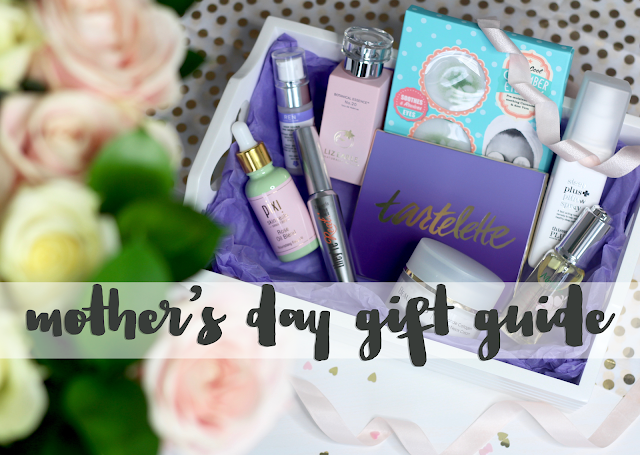 This is the second facial oil in this gift guide I know, but a lot of our Mum's might have dry skin, as it's a common side effect as we age. 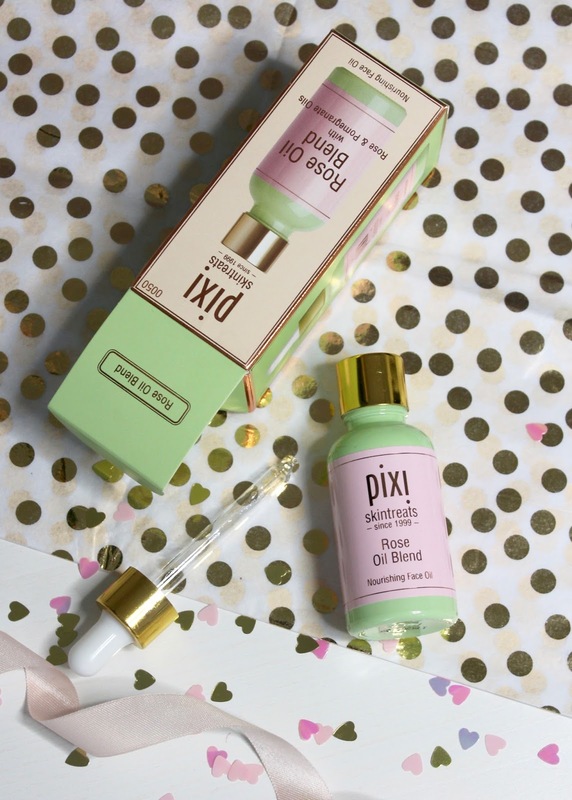 A facial oil is not only a practical option, but I find them really luxurious too, so I think they make great gifts. 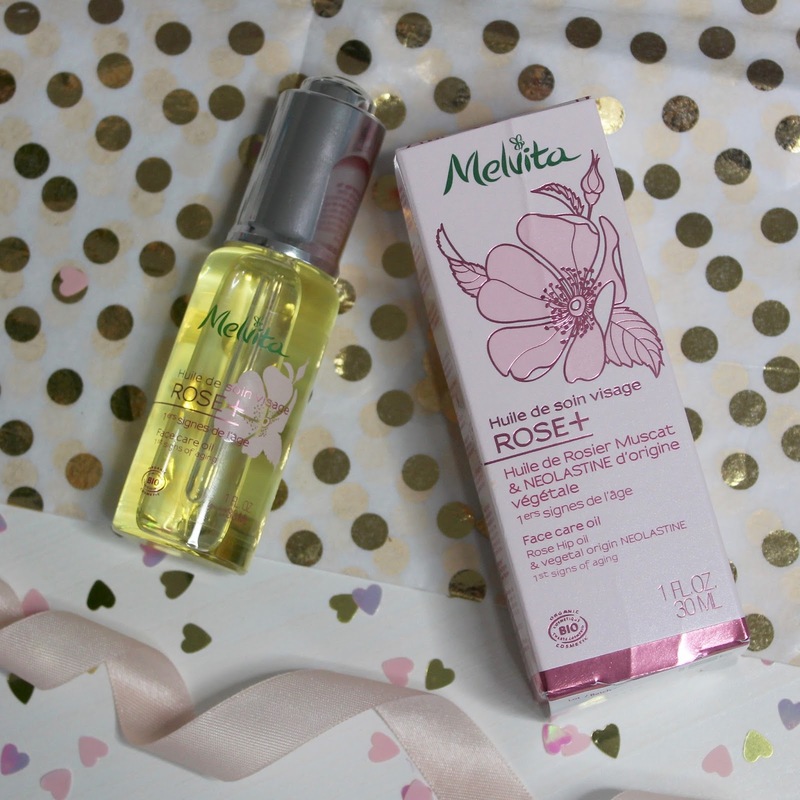 This new one from Melvita comes beautifully presented in rose themed packaging and has a subtly sweet scent. It contains rose hip oil to moisturise and vegetal neo-lastin to help regulate the ageing process of skin cells. 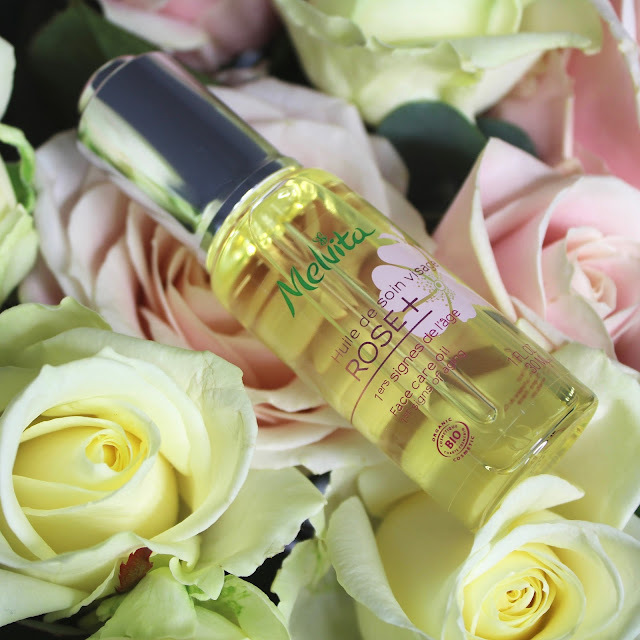 Melvita recommend using the oil either morning or night and also as a weekly treatment mask - that's certainly my favourite way to use it - it makes my skin feel hydrated, plumped and nourished. This oil is launching in March, so hopefully just in time for Mother's Day. I had a hard time choosing which eyeshadow palette to include in this guide, so I went with one of my current favourites, which is the all matte, easy to wear Tartlette palette from Tarte. 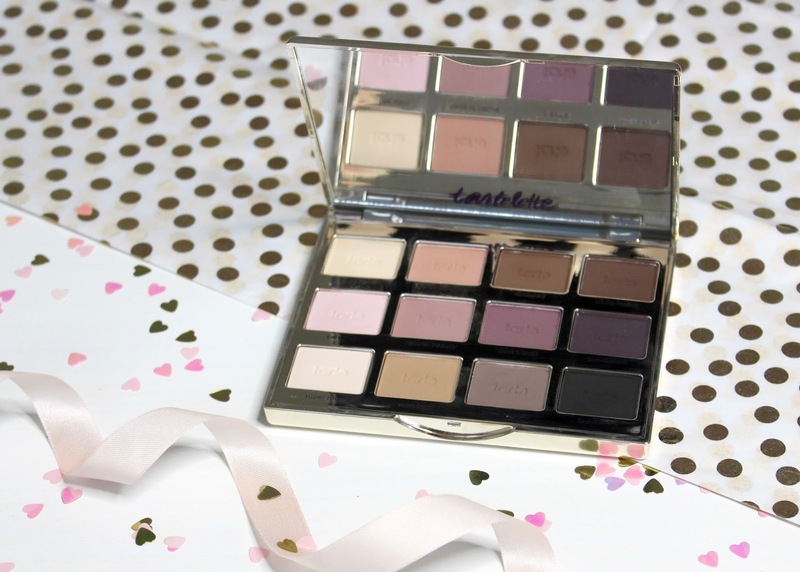 Everyone's Mum's going to be different - mine doesn't even wear eyeshadow - so I can't say this is going to work universally, but you get a full spectrum of light to dark neutral shades in a very wearable and workable texture, so I think this is a really great option. When you buy the palette from QVC you also get a fab dual ended eyeshadow brush - mine came from Sephora when I was on holiday, so I didn't get the brush *sad face*. 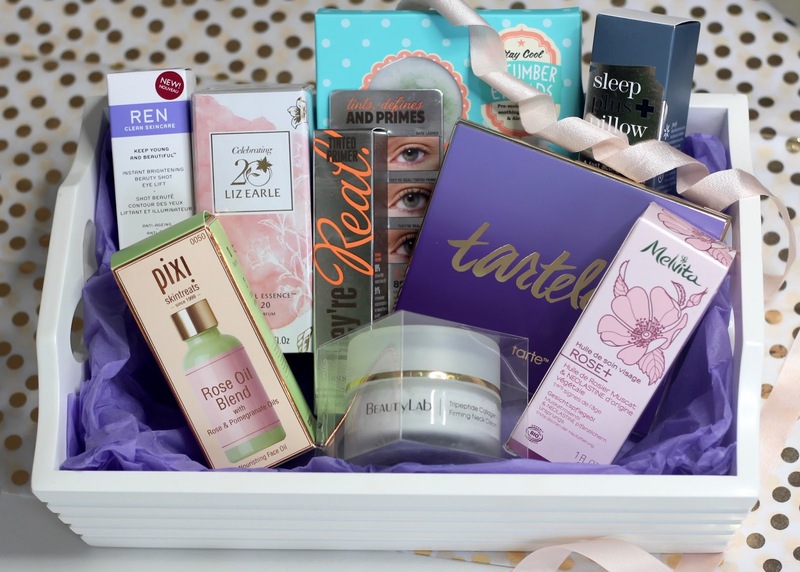 Dirty Works is a great value skincare brand, so certainly one to look at if you want to get your Mum a good selection of products and stay within budget. You could go for all five of these products to put together a pampering facial kit including cucumber eye pads to soothe and revive, overnight facial lift to firm and tone, perfecting eye cream to combat puffiness and brighten, pure beauty facial oil with vitamin E to hydrate the skin, and 8 in 1 miracle serum to tackle multiple signs of ageing. These products cost between £4 and £8 each, and you can pick them up with your groceries at Sainsbury's. What could be better than the gift of a good night's sleep? 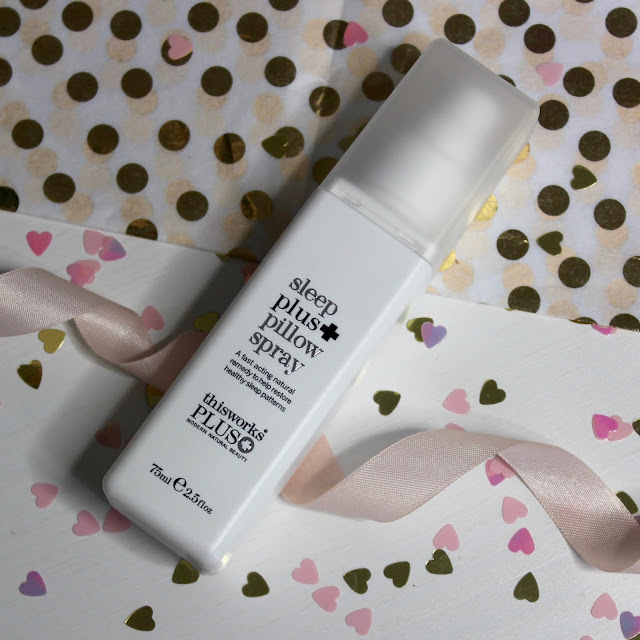 I've been using the original and the plus version of this spray for a while and I love it, it really does help me to get to sleep easier and to stay asleep through the night. I forgot to pop these in when I was shooting the images of the basket, and I decided I couldn't have a pamper hamper without nail polish - it's the first thing I'd expect someone to put in a collection for me anyway! 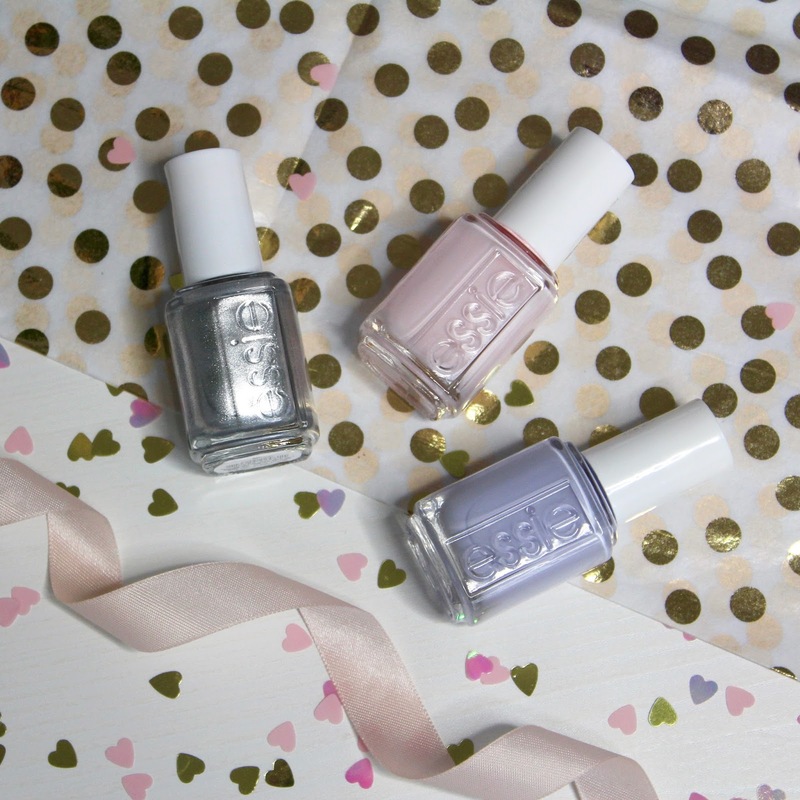 These are from the Essie Winter range, but they're also perfect shades for spring. Left to right these are ares-chic, peak show and virgin snow. Will you be giving any of these gifts this Mother's Day?